Last weekend, from 21 – 23 March 2014, a special event took place in one of the luxurious apartments of Barcelona, at Sixtyfour Apartments in Passeig the Gracia. This new concept of pop up stores combines art, fashion, design and culture. The idea is to give emerging designers the opportunity to present their products to a wide audience and support locally – produced products. Therefore, the organizers of the Inderum event, Maribel Casado and Cristina Blasquiz, carefully selected 40 exclusive local brands and designers to present their unique products to the guests. The visitors were entertained with activities and promotion of all kinds. There, you could have your nails done, discover the latest fashion trends from local designers, get inspired by artists and taste local food specialties. I had the perfect chance to meet different type of people, get to know each brand and talk with the designers in person. After spending a long period of his life in Jordan, the designer and founder of the jewelry brand Two S, Samer Santiago decided to move and live in Barcelona. 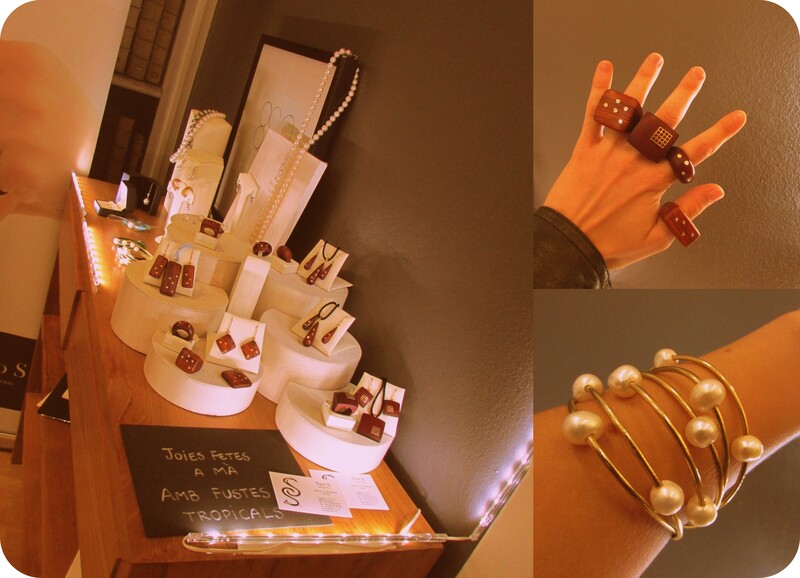 Inspired by his beloved country and the magical city Barcelona, he started to create jewelry that represented his feelings. The brand Two S was born with the goal to offer jewelry with a mix of Western modernity and the traditional world of the East. 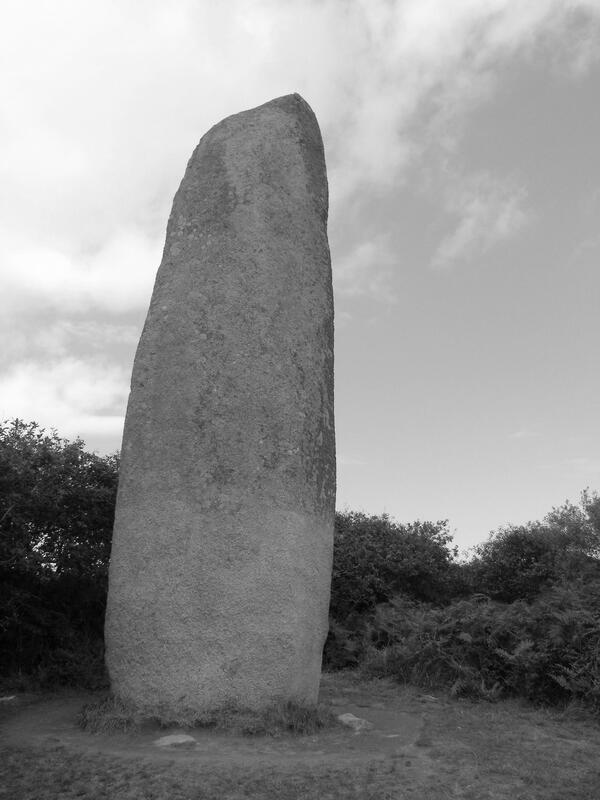 The philosophy is to merge modern and traditional world and combine it into one. 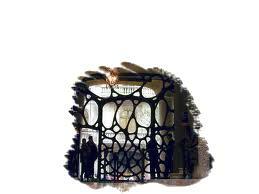 The designer gets his inspirations from the architecture of famous buildings and represents it in his creations. The designer is using new and alternative materials as well as diamonds in his creations. Each piece is carefully handcrafted and therefore exclusive and unique. In his new collection he includes tropical wood materials like cocobolo and kingwood. 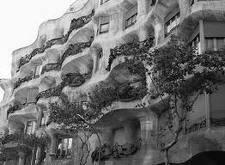 For the collection “Multi”, the shapes of the famous building of Gaudi in Barcelona la Casa Milla (“La Pedrera”) was used as inspiration. 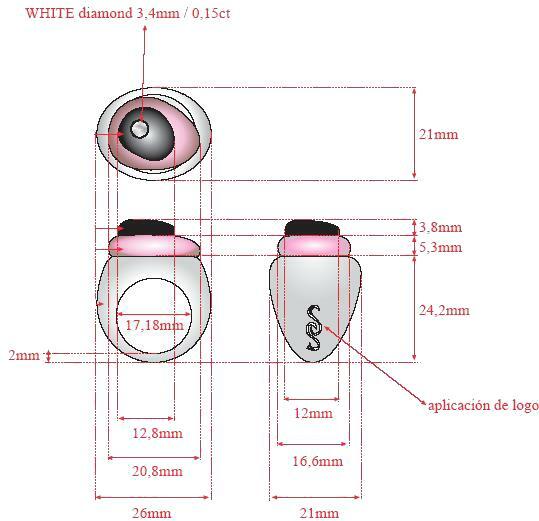 The set of earrings, ring and the necklace are a mix of colors: black, grey and pink, and come with a small diamond. 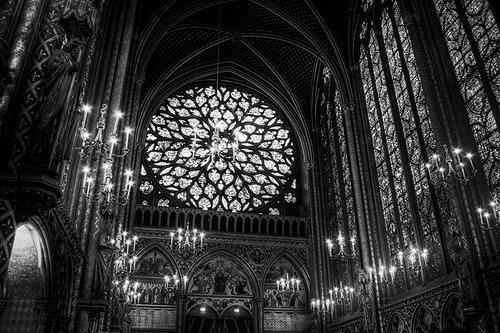 Inspired by the little rose window of Gothic architecture in Paris, the Sainte Chappelle, the “Roseta” collection was created. 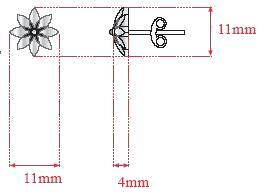 It is a set of diamond earrings and ring in black and grey. 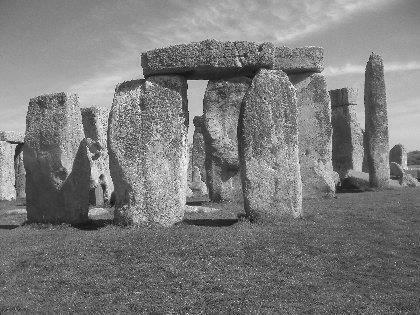 One of the most famous sites in the world, Stonehenge in England, was the inspiration for the collection “Rock”. 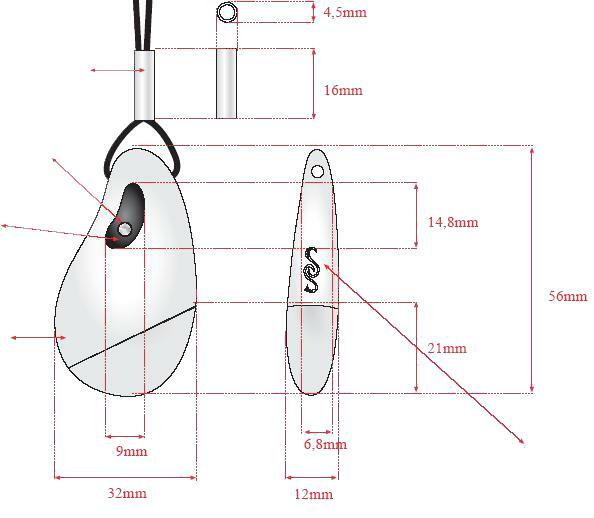 The pendant (pen-drive) has the shape of a rock and you can use it as a USB stick since it comes with an integrated chip with total space of 4GB. Are you curious to see more of Two S collection? Check out the webpage. Their concept is amazing like the dresses themselves. They are continually looking for new designers out there by running design contests. Iconic customers and followers can vote for their favorite designs and decide which dress will win. Iconic will create and sell the dress of the designer that wins the contest. In that way, Iconic is helping new upcoming designers to get visibility in the fashion world. Currently they are running an ethnic contest until 30 April. If you would like to vote check it out on ICONIC Barcelona. The clothes are all made based on conscious, ethical and ecological criteria in Barcelona using high – quality fabrics. The collection is very limited, so you can be sure that you probably won’t see someone on the street wearing the same dress as you! If you get a dress from ICONIC, the designer team is more than curious to know how it will look on you. Therefore, you are welcome to post a photo of you and your dress on their Facebook Page or send it directly to them via email info@iconicbarcelona.com. If you want to know more about ICONIC Barcelona check out their webpage. Two sisters and two souls with a passion for swimwear united as one brand, called Santa Maria Design. The swimwear of Santa Maria Design is designed for a woman who is looking for a comfortable piece without sacrificing elegance and uniqueness. A woman who wants to express her natural beauty and still feel comfortable while bathing on a sunny day. The cute swimwear is available either in cotton or lycra and is handmade in Barcelona. 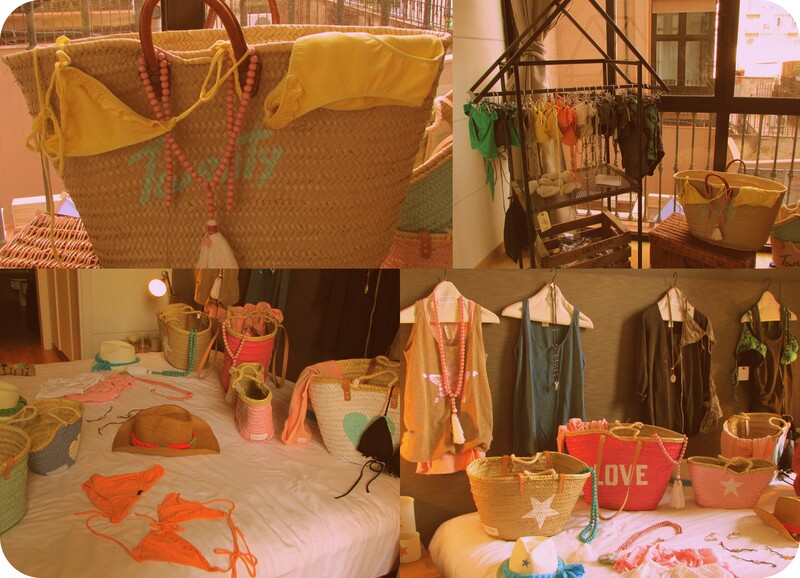 They offer their unique and limited items in selected stores in Barcelona and in Menorca and Mallorca. I fell in love with their new swim collection. If I see their new swimsuit in yellow I won’t be able to wait for the summer to come! You can find their new collection on their website or on Facebook. 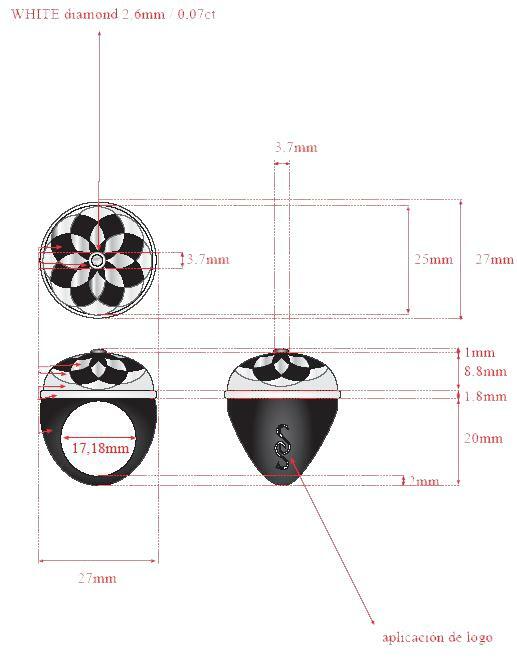 Have you ever dreamed about to design your own shoe, choose the shape and the color you like and make it so unique so only you will wear it? Then you should read carefully my next words… That perfect design inside your head will become a reality. 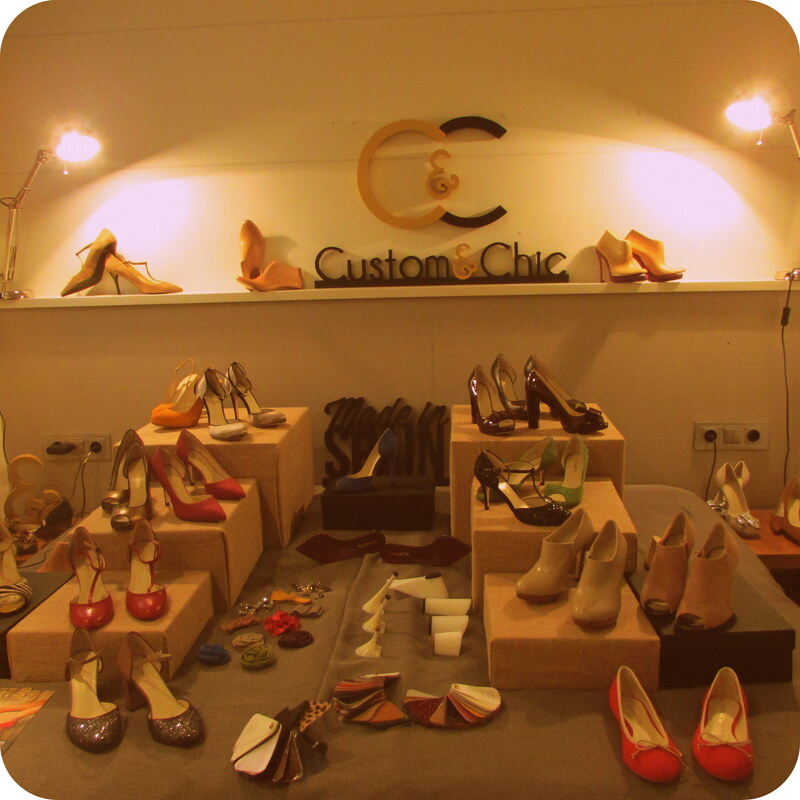 With the motto “create your own shoes and Spanish artisans will bring life to your creations” Custom & Chic is revolutionizing the online shoe market. You get the right tools to design your dreamed shoes so your dreams come true. The Custom & Chic website allows its users to become designers allowing them to create their own shoes according to their likings and preferences. In this way, the website offers an extensive range of possibilities: You can choose different leathers and textures, accessories and ornaments, and a wide range of models: peep toes, pumps, ankle boots, ballerinas, etc. combining them with different heels, straps and openings. 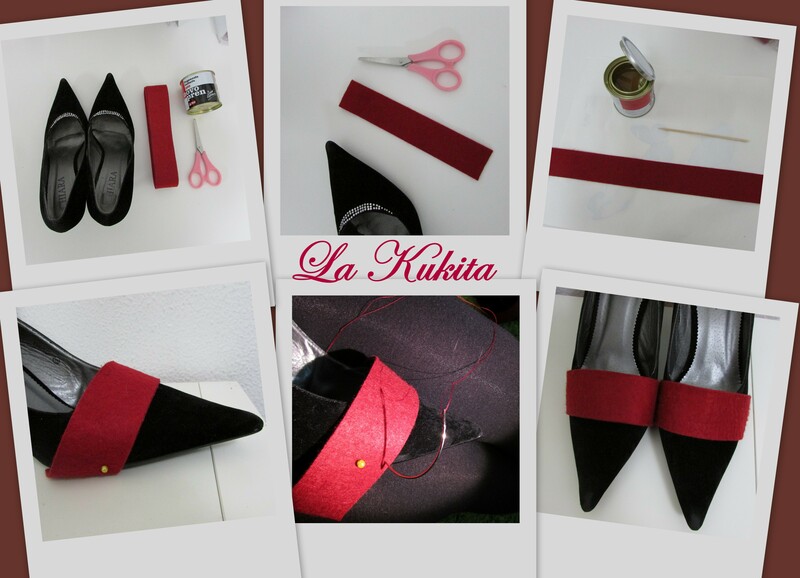 You can create every type of shoe that you wish, simple and easy. To get some shoes design inspirations you can check the column “Inspirations by customers who designed their shoes”. To give you a help in the designing shoe process you can check out the helpful videos or you can just get a pair of shoes created by the celebrities. Everything in regards of creating the dream shoe is possible in the world of Custom & Chic. Check out their Facebook Page. 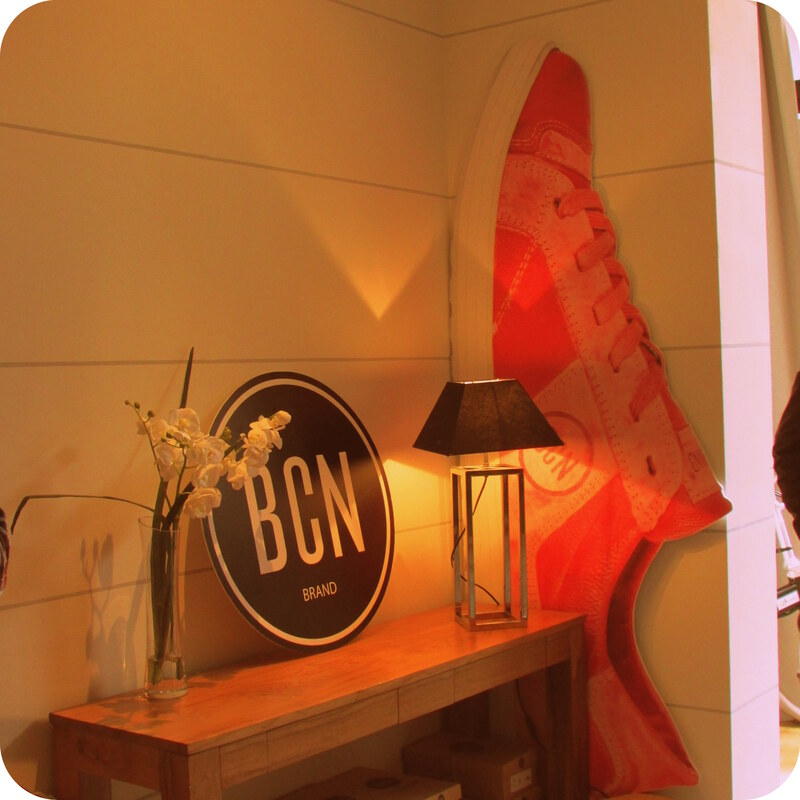 BNC Brand has the concept “Think global, be local” and the ambitious goal to make BCN Brand sneakers the next sneaker star around the world! These sneakers are made out of authentic natural leather and individually hand-dyed. The exclusive footwear is produced locally in Spain and is being distributed around the world. Fresh and casual, but elegant at the same time, this brand aims to evoke eternal colorful summers and also add a heritage touch without being retro. Step into those sneakers and let the shoe party begin! If you want to wear the same sneakers celebrities like Blake Lively, Leighton Meester, Reese Witherspoon and others, check out their webpage and Facebook page. 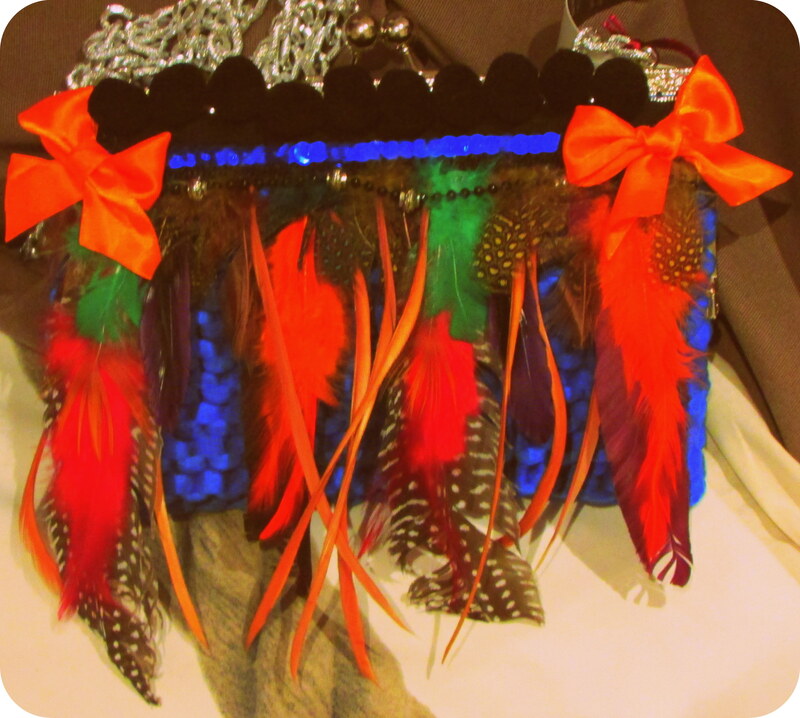 I just love her creations, her colorful bags and her accessories. Currently, she has started to recycle clothes by bringing them back to life. My Nice Shop is a small online shop that was founded by Fátima Carrión. 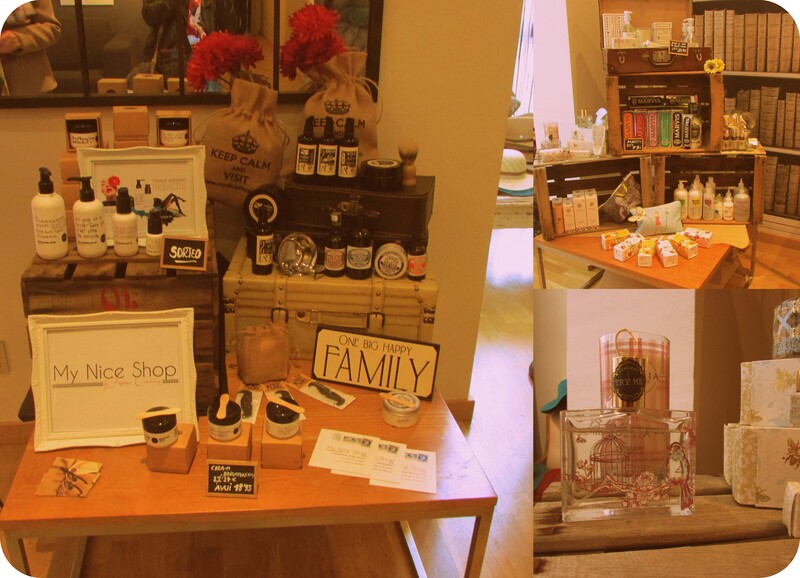 Her mission is to provide organic products exclusively selected from all over the world. Small companies that provide products by taking care of the sustainability of the planet are more than welcome to become suppliers. In the section “marcas” they explain why they fell in love with each of the brands that they offer for their clients. There you can find for example organic tooth paste from Italy or perfume from the U.S. They only ship their products to Spain and Europe, but if you live in another country and you like to order you can contact them personally via email and they can arrange something for you. Follow them on Facebook to stay informed about their special promotions or check out their online shop. 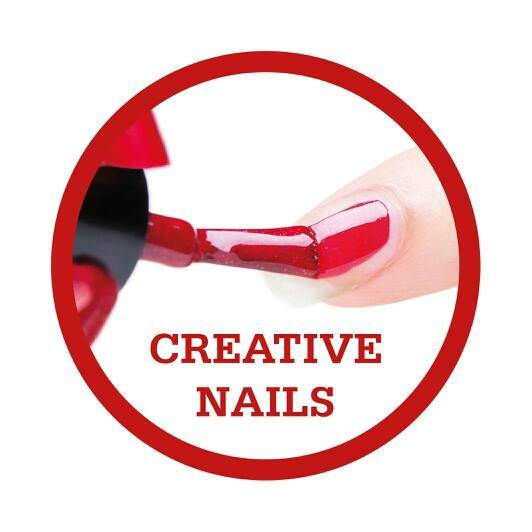 If you want to get your nails done in Barcelona, there are only a few places that provide special services; one of them is Creative Nails. Montserrat Ruiz Ligero provides nail parties at your home. You can book her for a home nails party and enjoy your manicure in a nice atmosphere together with your friends. You don’t have to worry about anything since she will bring all the tools directly to your place. She offers in her portfolio all kind of services, starting with a simple manicure and pedicure until getting your nails done with offering the new nail trend by Vinylux. The prices start from 15 Euros on and if you get more than three things done you and your friends will receive a bottle of wine and chocolate, so the nail party will continue with a lot fun! You can contact her via Facebook. 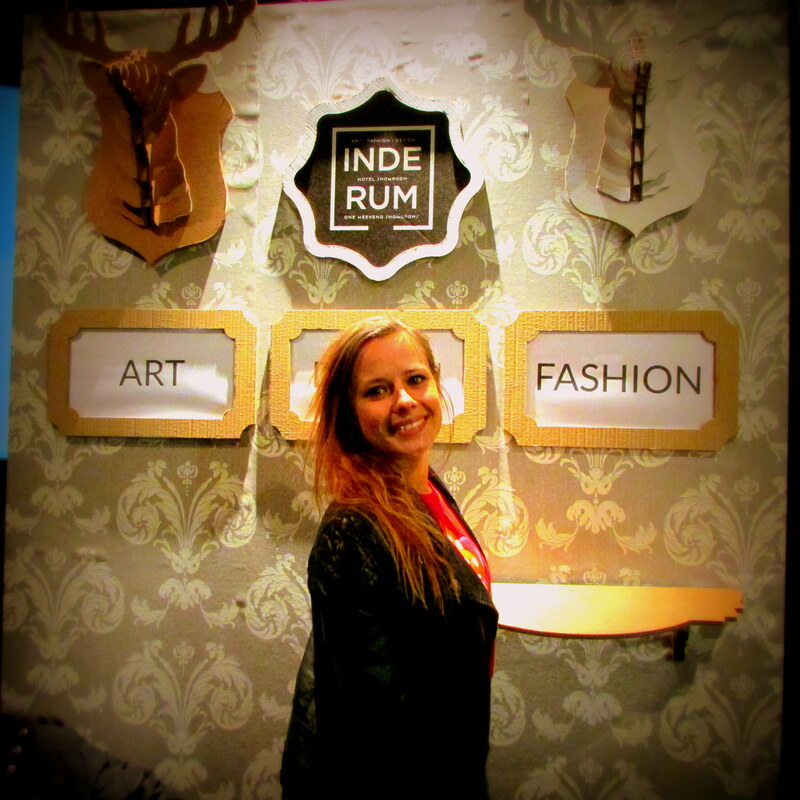 Check out the official webpage of Inderum, their Facebook page or Twitter .